Beer in Brown Bottles? Si. Beer in Green or Clear Bottles? Non. 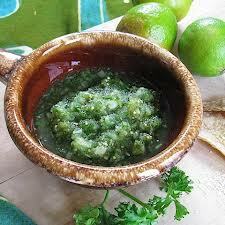 In general, I find salsa verde most refreshing, though I never turn down a well-made tomato-based salsa. At the end of a sweltering day, few things other than a dip in cool water are more refreshing than an ice-cold beer, good chips and a spicy salsa. 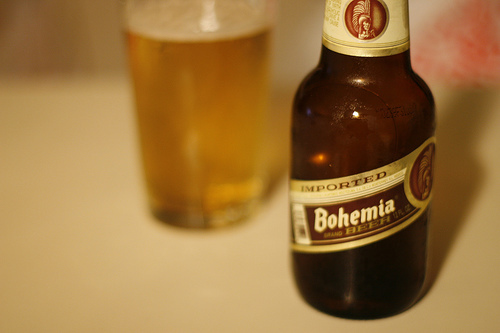 When there’s been a choice, I’ve always reached for a Bohemia, my favorite Mexican beer. Brown glass keeps the sun's UV rays from damaging what's inside. If you love a brew with lots of hops you may not care this beer, which can seem wimpy alongside, say, an IPA. But if you prefer the volume of your hops turned down, you might find Bohemia delightful, with full yet subtle flavors. If you have allergies, as I do, highly-hopped beers can be challenging. 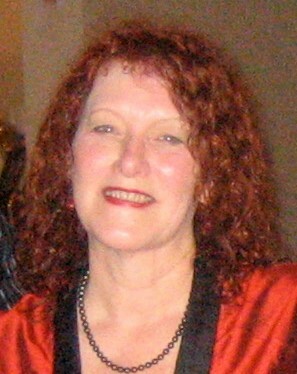 That’s another thing I appreciate about Bohemia; it doesn’t give me a headache or make me sneeze. I’m not sure exactly when I came across Bohemia, but I’m sure I chose it for the first time because it is bottled in brown glass. I always avoid beer in green glass and try to stay away, as well, from anything in clear glass. This no-green-bottle preference has garnered more than a few raised eyebrows and askance glances over the years. It’s usually been chalked up to my pickiness but years ago a friend who knows about such things–he was a brewer at Anchor Steam for decades–explained why I find beer in green bottles unpleasant. It’s simple chemistry. UV rays breakdown a key component of hops–alpha-acids–that combine with other chemicals in the beer to create a substance that is similar to the spray of a skunk, hence the term. But why don’t all beers in clear or green bottles not turn skunky? Because they are not made with hops, but with something called tetra-hops. Have doubts? Pour your favorite beer, one made with real hops, into a clear glass, set it in direct sunlight for a few hours and then taste it. Mmmmmm, skunk! 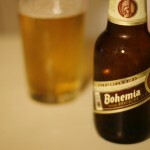 A few weeks ago, a press release showed up in my inbox touting the superior qualities of, guess what, Bohemia beer. And it got straight to the point: Brown glass keeps UV light out. “It’s about time,” I thought as I read the explanation. Temperature was also addressed; it’s the other enemy of beer. 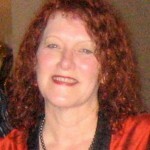 Keep it cold, the publicist suggests, and, really, why wouldn’t you?